Get your FREE Download Here! ALisa Starkweather’s nine month, eight weekend program, Priestess Path Apprenticeship is now open for enrollment and begins September 21st, 2018. 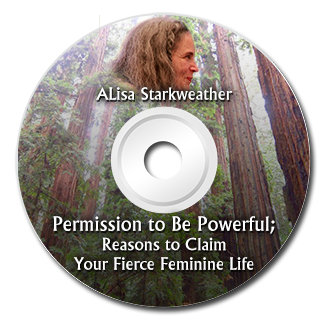 ALisa founded Priestess Path in 1998 and hundreds of graduates deeply value this women’s spiritual leadership odyssey that traverses through archetypal realms, ceremonies, skill building with some of the most committed women you will ever meet in circles. It is original, creative inspiring and life giving. If you would like to make time to listen to the logistical recording or to speak personally to ALisa about whether this is right for you here is where to go. Looking for the Red Tent Temple Movement website?